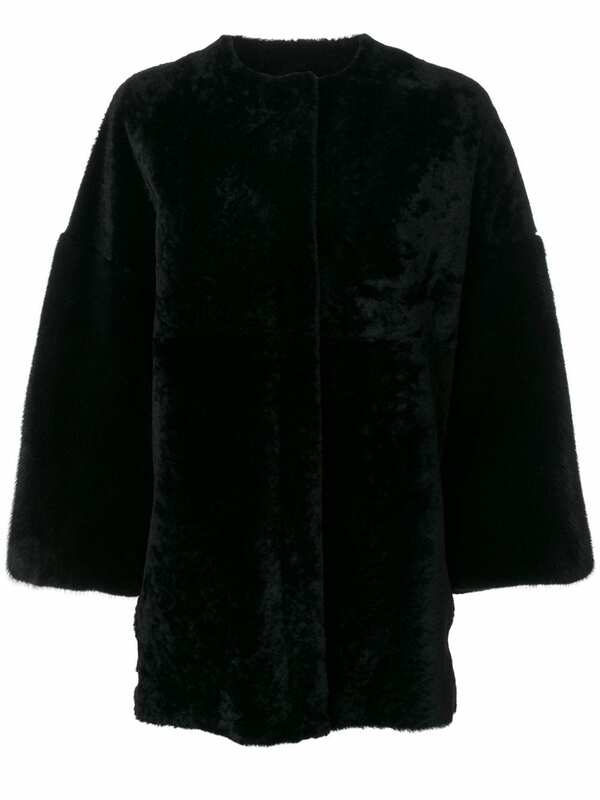 AlmarosaFur is known for its shaggy cuts and shrug-on styles with furs creates a lady edge in an Italian style. Immersed in the Tuscan countryside, from which Almarosafur draw inspiration thanks to soft lines and colors. Their experience and attention to every detail - drawing, cutting and sewing by themselves creates iconic pieces of youthful and distinctly rock n roll in elegance, quality, history and tradition.